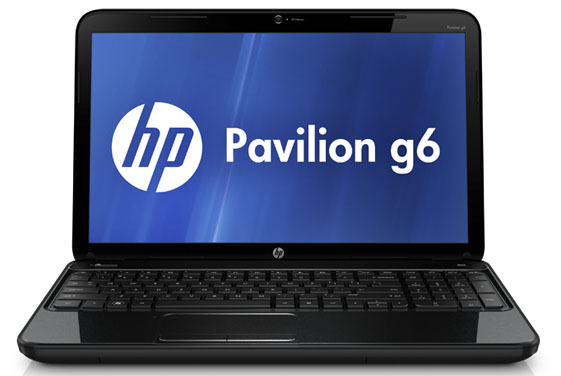 The HP Pavilion g6t-2000 is a fantastic budget laptop that offers good performance, a flashy design and good sounding audio. The battery life is sub par, however, and the graphics performance could definitely be better. For the sub-$500 price tag, it is still a great buy. Priced at $489, the HP Pavilion g6t-2000 is a low-cost notebook with plenty of features and plenty of punch for everyday tasks. 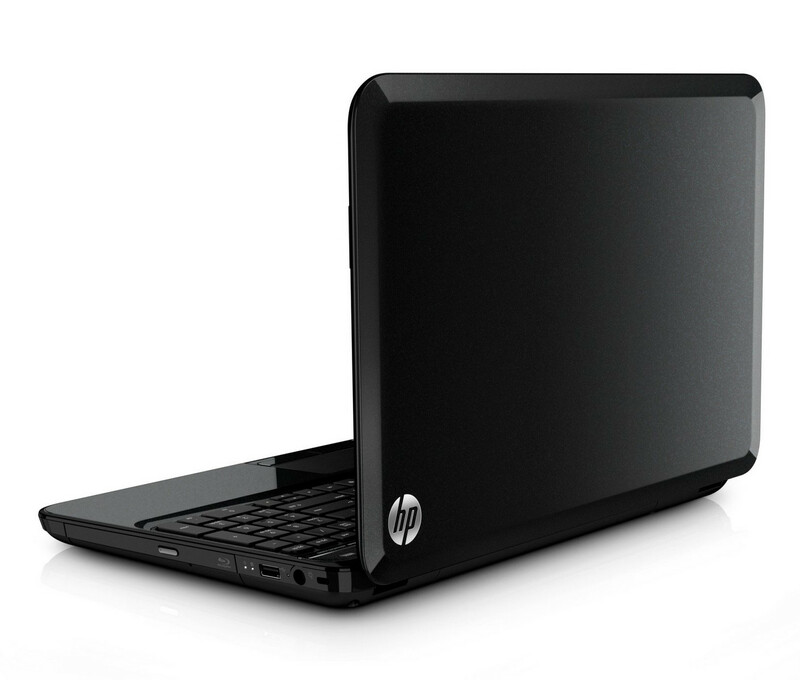 While the second-generation Core i3 CPU is older, this notebook provides solid performance and has booming Dolby Advanced Audio speakers. The g6t also runs cool and lets you choose from multiple color options. 2370M: Procesador Dual-core basado en la arquitectura Sandy Bridge con una tarjeta de vídeo integrada y controlador de memoria dual-channel DDR3. El CPU tiene una frecuencia de 2,4 GHz y posee Turbo Boost 2.0 sólo para la tarjeta de video.